Provence is a unique Japanese style bakery and cafe in Singapore. Every piece of bread in Provence is hand-made from scratch whole-heartedly by our dedicated bakers. 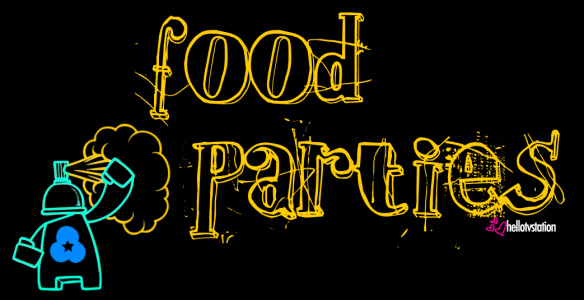 It is evident in every bite. While many conventional bakeries in Singapore would purchase mass produced or factory backed to sell in their shop and others would simply get ready-mixed frozen dough from factories to bake in their shop. 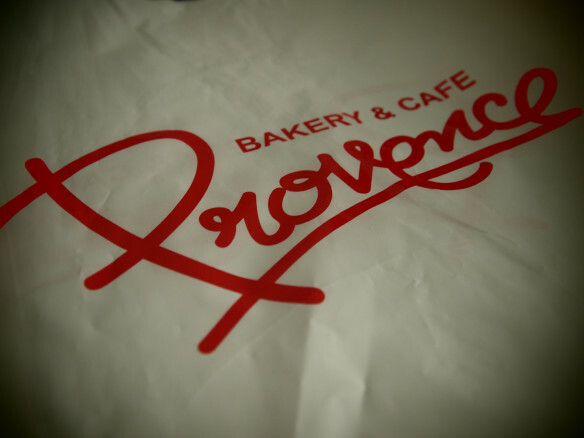 Provence on the other hand is fully equipped with necessary baking tools for in-house made-from-scratch products so you get only the freshest bread hot off the oven. Provence is simply the best! A must-go stop every time I am at Vivocity. Wassant: “These little breads are anything but boring. 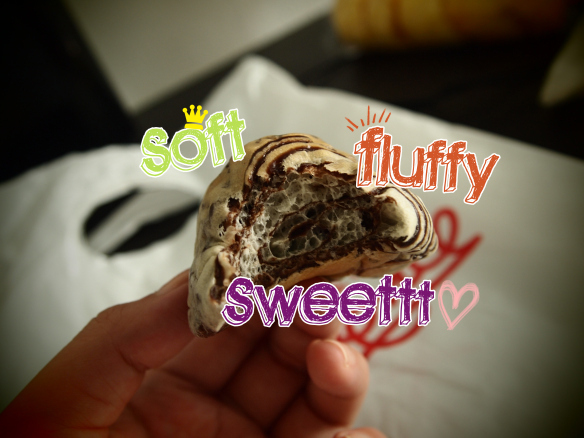 Soft and fluffy, sweet and tasty, a favourite for all ages.” They are mini soft breads available in chocolate, cream and kaya flavour. 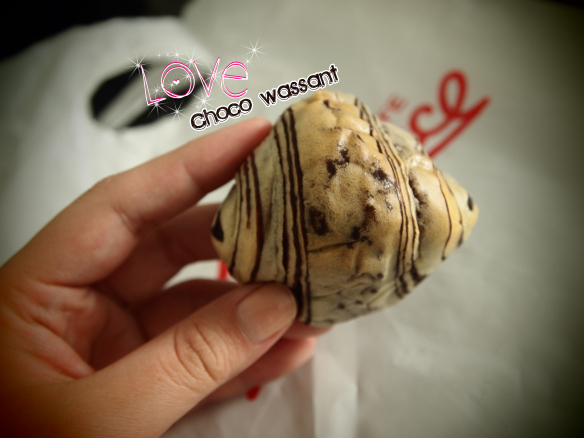 Wassant is Provence's signature bread which you can't find in any other bakery shops. The bread is so soft that it seems like its melting in my mouth. Super addictive that i can finish eating 3 wassants at one go. With quality however comes a price and the bread is probably one of the priciest I've encountered - $6.40 for 10 pieces of wassants. SUPER love ah mei's strong and powerful vocals. If you haven hear her sing live, then i urge you buy tickets for her coming concert. her live performance rockz and there's no reason why you should miss it. High ..... 翻天! must-sing song in KTV!! Aaron Kwok = King of Stage!! Can you still remember the hand movements in his music video? 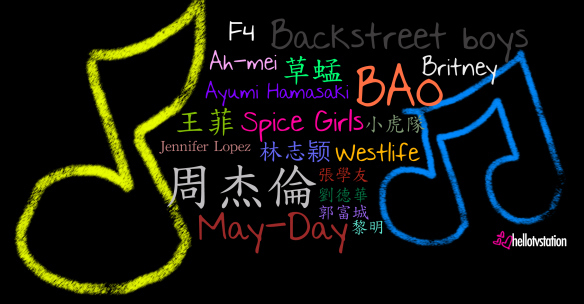 awwww.. still remember how all the girls go gaga over backstreet boys. "Cellulite has become one of the most hated female conditions in recent years especially amongst those who are generally slim; the thighs and buttocks might be the main areas that experience this but it can actually be found anywhere. Millions of women, all ages and weights, are affected by cellulite. Cellulite develops in a series of steps caused by damage to our lymphatic drainage system due to poor diet and digestion, lack of sufficient protein in the diet, lack of exercise, accumulation of toxins, repeated weight loss/gain, hormone imbalance, aging and/or a toxic liver." Sad to say, I'm one of the girls facing cellulite problems. Argh.. hate to admit it, but thats the fact which i can't deny. I started having cellulite problems when i'm around 22 - thats like 2 years ago. I didn't know what i can do. Neither do i know that it can be "cured". 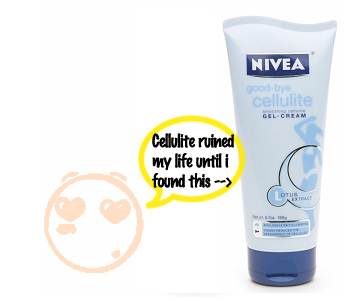 Recently, RF introduced Nivea Goodbye Cellulite Gel Cream to me. I decided to give it a try since it worked pretty well on her. Good-bye cellulite, good-bye extra massage!The latest anti-cellulite innovation from NIVEA Research: Nivea Good-bye Cellulite Gel-Cream with the highly effective, natural Lotus extract. It visibly reduces the appearance of cellulite - even without extra massgage. How does the innovative NIVEA formula work?NIVEA research has now developed the unique combination of the two active ingredients Lotus Extract and L-Carnitine. - After 2 weeks, 88% of women confirmed that the gel makes their skin more beautiful*. The skin is noticeably toned and smooth. - After 3 weeks, the signs of cellulite on the skin are visibly reduced even without extra massage**. Smooth daily onto the respective body parts - thighs, buttocks and belly. I have been using this product twice a day, for almost a month. All I did was to spend 5 minutes massaging the gel cream over my upper thighs after bathing. 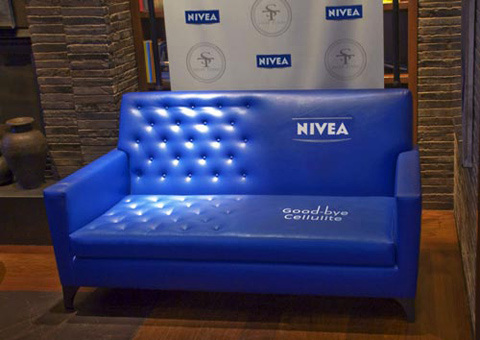 Nivea-Goodbye Cellulite Gel Cream is a refreshing light gel with very enticing sent. It is non-sticky but a little wet when first applied. I would recommend that you massage the gel cream till it gets fully absorbed into the skin. I won't say the cream is completely effective leaving me dimple-free, but it does help to get rid of a considerable portion of cellulite, making my skin look healthier. The dimpled skin on my upper thighs are now a lot less visible and is smoother and more silky than before. I have become more confident after using Nivea Goodbye Cellulite Gel Cream and can now wear short shorts without feeling uncomfortable that my cellulites are showing. I highly recommend you get one tube if you suffer from cellulite too.